Share your story with our poet, Nixon, in exchange for a little poem written especially for you over a cup of tea. This is going to be a one-of-a-kind experience, so please pay Nixon only what you think is fair. Beverly is a designer and calligrapher now based in Hong Kong. Raised in Canada since the age of 1, she is especially sensitive to nature and her surroundings, which gives her writing a calm and elegant touch. Please come by and catch her for a free calligraphy service upon every purchase of her beautifully crafted letterpressed cards! 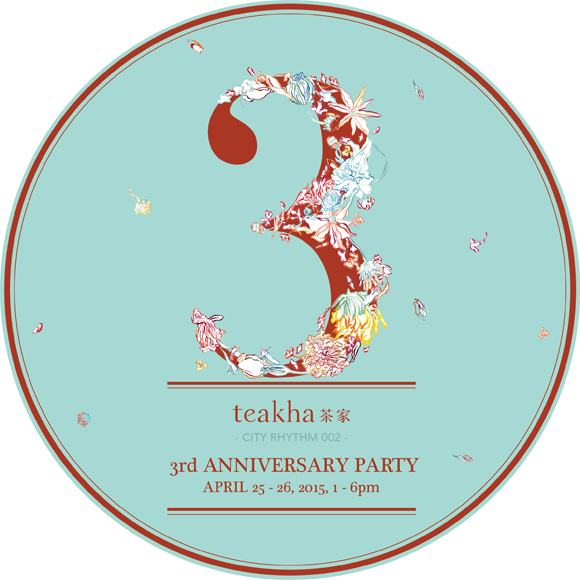 She will also be giving calligraphy workshop at teakha in May, so please stay tuned for further announcements! 'Where there's tea there's hope'. 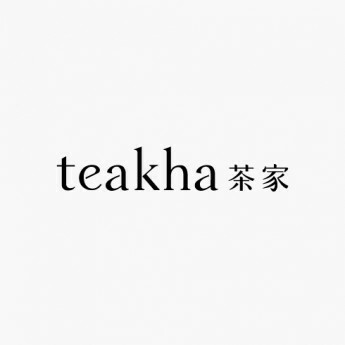 A screen printing workshop will be available for you to print your own teakha tote! To celebrate our 3rd birthday, a graphic is specially designed with the above quote for the occasion - get hands on with the experience and don't miss the fun! Open to public at＄100 per tote.